The course begins with an overview of HACCP and the modern kitchen, before moving into safe food handling practices. From there, students will learn about the vectors and control of food-borne illness, how to properly receive and store industrial qualities of food, and how to engage in proper pest management with a maximum of safety. The next step is to learn about taking food temperatures properly, preventing cross-contamination, and modifying the consistency of foods safely. 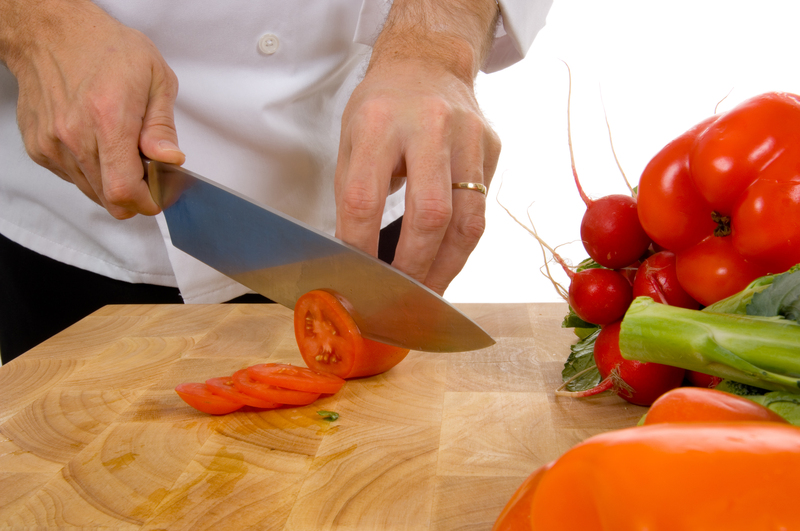 Are you or your staff interested in receiving a food handling certificate? Contact an EI representative by clicking here or call us at 1-800-752-5121. Every module is built on interactive learning, using animation, narrative, web conferencing, and other interactive tools to reinforce lessons. Modules are built to be used on a wide variety of computers and are designed to be personalized and self-paced. Even your hardest-working team member will be able to sit down and complete a module over the course of the day. Furthermore, you’ll be able to track that progress with detailed reports and grading, so you’ll know where you need to discuss proper food handling techniques further, and who has a full grasp of food handling practices. Safety is central to the modern kitchen, and knowing how to store, prepare and serve food safely has become more complex. With Education Interface, you’ll be able to ensure everyone in the kitchen is working with safety in mind. Get your staff the proper food handling certificate through the Education Interface platform. Get in touch with an Education Interface representative by clicking here or call 1-800-752-5121.